See Auction Results! 40+ Large Items Only. 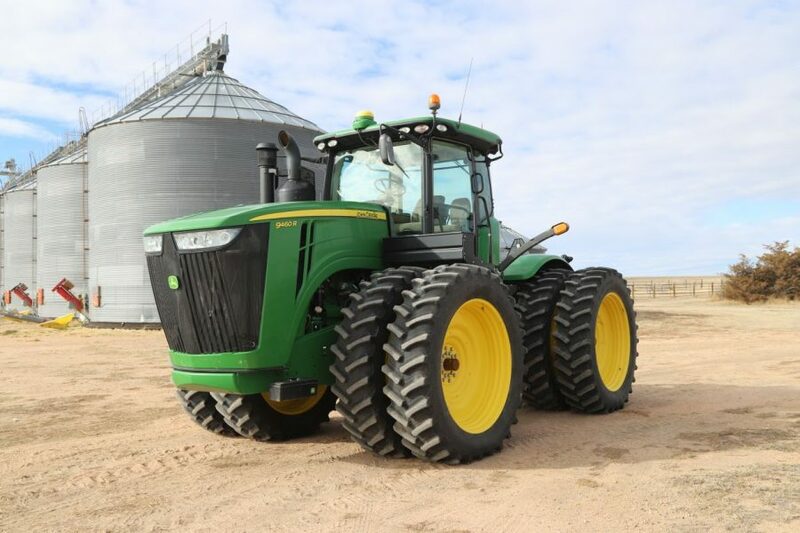 Farm Equipment, Washington Cty; Equipment to be offered for sale by photo on February 25, 2019 @ 11 am MT, Otis School, Otis, CO.
SOLD! 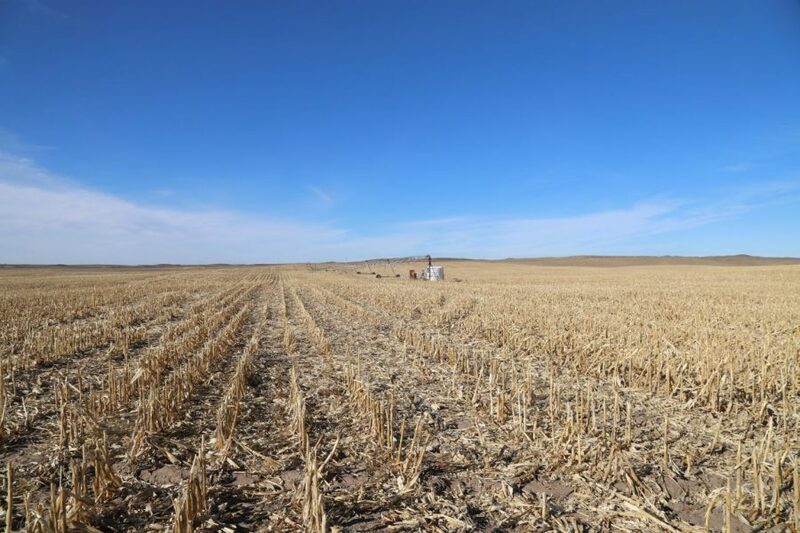 Parcel #1A: 307.3 acres dryland, 19.6 acres grass; Parcel #1B: 128.2 acres dryland, 27.2 acres grass; Parcel #2: 324.4 acres dryland; Parcel #3: 307.6 acres dryland; Possession of stubble upon closing; Possession of growing wheat upon 2018 harvest; Owned mineral rights to Buyer(s); Buyer(s) to receiver L/L share of growing wheat. SOLD! 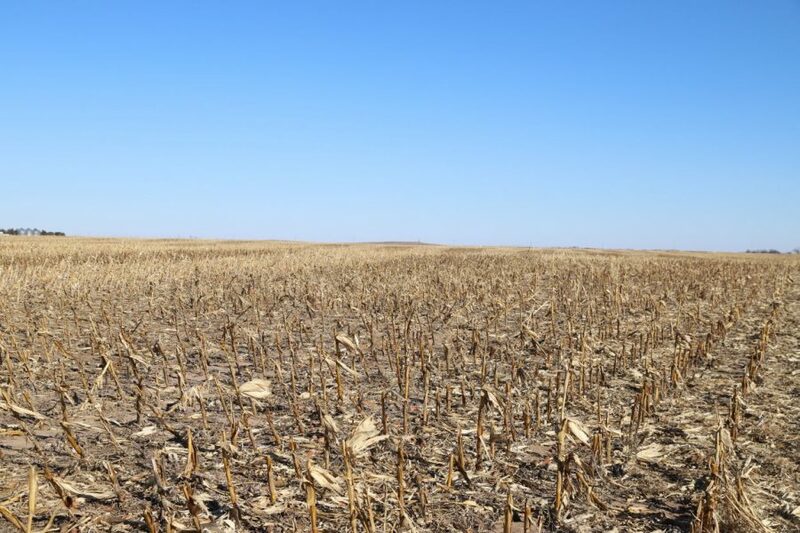 1,019 ac dryland, 248 ac pivot irrigated, 2 Valley pivots, 1 irrigation well, possession of wheat stubble & pivot irrigated upon closing, Possession of growing wheat upon 2018 harvest; L/L share of growing wheat to Buyer(s). SUCCESSFUL AUCTION! SOLD!1,678 ac total, 438 ac dryland, 1,240 ac pasture; 17 mi SE of Wray, CO in E Central Yuma County, CO. Possession of pasture upon closing; Possession of dryland upon harvest; Irrigation equipment to be sold following land auction. Owned mineral rights to be conveyed to Buyer(s). Successful Auction! High Bid of $1,050,000. 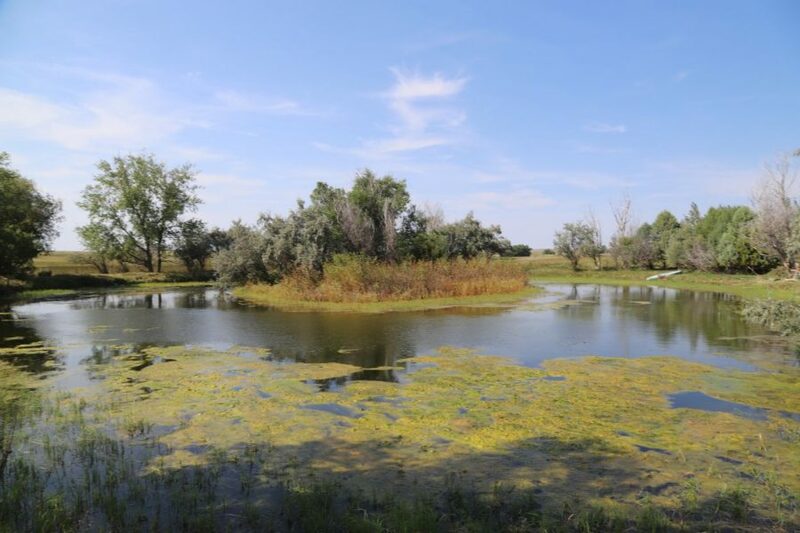 1,763+/- acres pasture land for sale, not grazed during the 2017 season; submersible well with several tanks and windmill; perimeter fenced and property divided into 3 pastures; great location.